“On the night that he was killed, the Dallas Police Department investigators were interested specifically in finding information that could help assassinate his character,” Merritt said. Dallas police did not immediately respond to a request for comment on the criticism. Jean’s mother, Allison Jean, expressed disgust that on Thursday the results of the search of his home surfaced. They showed that, among the things, police found a small amount of marijuana — 10.4 grams — and a marijuana grinder. The news came the same day that mourners at her son’s funeral remembered him for his religious convictions and kindness. “To have my son smeared in such a way, I think shows that there (are people) who are really nasty, who are really dirty and are going to cover up for the devil Amber Guyger,” she said. She called on police to release toxicology results from a blood sample taken from Guyger on the night of the shooting. She said that she did not understand why Guyger was allowed to “roam the streets for three days” after killing her son. Guyger shot Jean on Thursday night and was arrested on Sunday. KDFW, which later updated its story and added more context, declined to comment Friday about its initial coverage of the search affidavit. At his funeral, Jean was described as talented and passionate man, who confided to his uncle that he might want to become prime minister of his native Caribbean island country of St. Lucia someday. In Texas, being caught with that amount of marijuana is a class B misdemeanor punishable for up to 180 days in jail and/or a fine of up to $2,000. Court documents obtained Friday revealed that an investigator from the Dallas County district attorney’s office seized the electronic door lock to Guyger’s apartment and downloaded data from the lock. Merritt, one of the Jean family attorneys, said Dallas police should have never issued the search warrant to look for drugs at Jean’s apartment. 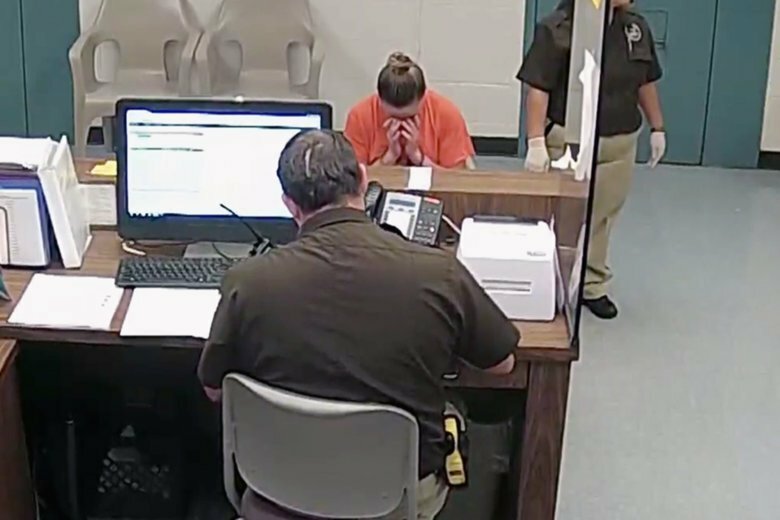 In a statement, Kali Cohn, staff attorney for the ACLU of Texas, said they are “extremely concerned” by the search warrant and called on the department to offer up an explanation. The warrant, she said, was at best an overly broad search without cause. “At worst, it’s an attempt to improperly bias the investigation and malign Mr. Jean after his death,” the statement said. However, Texas District and County Attorneys Association executive director Rob Kepple said Friday that receiving a search warrant is considered a best practice. He said a search warrant can help avoid a situation where there’s a question of whether investigators had authority to search a residence. “What they did here is absolutely typical,” Kepple said. After reading the affidavit, association staff attorney Shannon Edmonds said the documents indicate police knew what was in the apartment before they asked the judge to search the residence. Edmonds said the warrant does not specify who the items belong to or how, if at all, those items were involved in the crime.